A super-convenient home on the first floor boast 2 bedrooms and a good bathroom, on a refreshingly peaceful street you will love living here. That's why we were so excited to list this apartment. Don't think the selling points finish up there either. This fine home also has a modest living area, two balconies and an internal laundry, it is exceptional value for money. 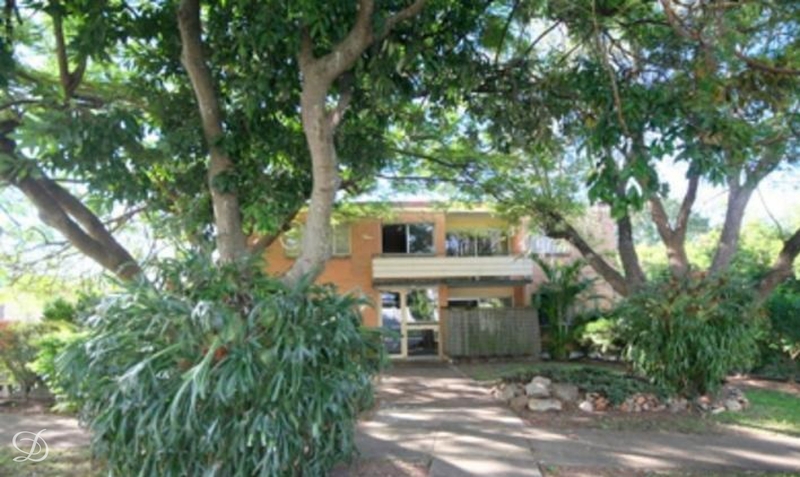 Additionally you'll treasure its popular residential neighbourhood & private layout. And, of course, it's all situated in a highly regarded apartment building in prestigious Clayfield with so many great features, this apartment will go very quickly. No pets permitted.